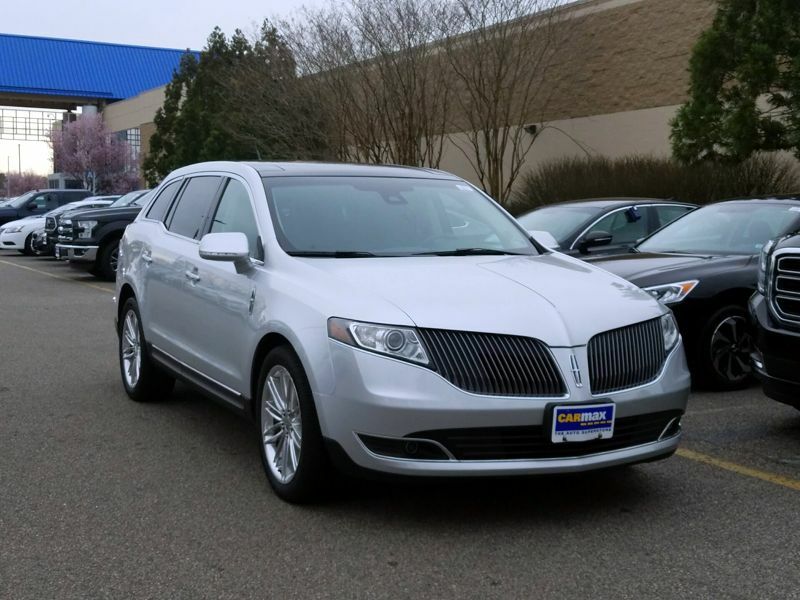 Transmission: Automatic Color:Silver Interior Color: Black Average Vehicle Review: (3 reviews) The Lincoln MKT has so many luxuries, everything in the car has its own buttons. (nothing is manual) The ride is so smooth it feels like you are floating on air. MKT is a crossover and you can hardly tell. The car ha 3 rows of seats that fold magically before your eyes for hauling, transporting and room for seven comfortably. Ford cars are made very cheap, this is my second and last ford.